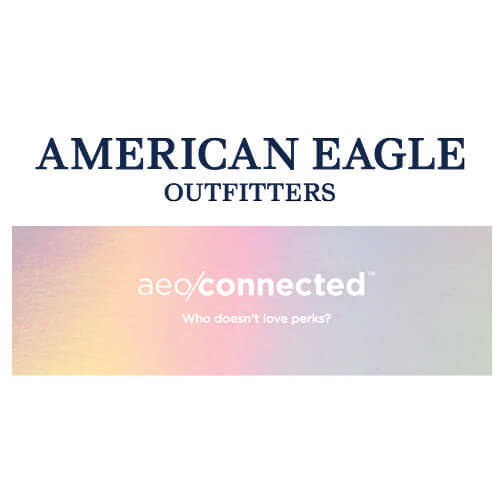 American Eagle Outfitters, recently announced the launch of AEO Connected, a new, highly-digitized loyalty program serving all American Eagle and Aerie customers. Over 16 million current rewards members were immediately converted to AEO Connected, where they enjoy greater convenience, more rewards, and an enhanced customer experience. Joining AEO Connected is free and can be done in stores, on the AEO mobile app or online. 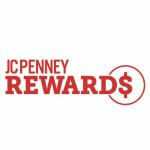 Customers are instantly awarded 500 points upon signing up and begin earning rewards immediately. AEO Connected also offers enhanced perks for AE and aerie branded credit card customers, including free standard shipping and faster rewards. 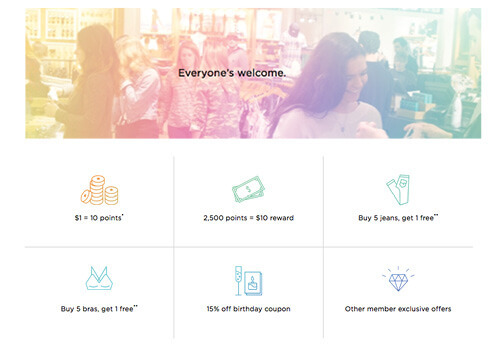 Members of the AEO Connected Program are eligible to earn 10 points for every qualifying $1 (USD) spent, rounded to the nearest USD, at American Eagle Outfitters stores, Aerie stores, AEO Factory stores, through online transactions (including purchases made through the AEO | Aerie Mobile App) and via direct phone orders. No points will be earned on purchases made in Tailgate stores, Don’t Ask Why stores or at Todd Snyder stores. When buying in-store, just make sure to let the associate know you are a member – you can show your rewards card on your mobile phone or the associate can look you up with your phone number, email address, or with your last name and zip code. When you’re buying online, be sure to log in before you complete your purchase. The number of points you earn varies if you are using an AEO credit card/ Aerie credit card or an AEO Visa Card or Aerie Visa card. As a member, if you purchase 5 pairs of jeans at AEO (excluding clearance, third party, and other denim items, such as skirts, shorts, and shirts) you will get 1 pair free! You can redeem the free jeans reward at American Eagle Outfitters stores, online or via the mobile App. In addition, if you purchase 5 bras and/or bralettes (excluding clearance and third party) you will get 1 bra free! You can redeem the free bra reward at Aerie stores, online or via the mobile App. You will also receive a special birthday offer, which you can use one time on any day during your birth month. For every 2,500 points earned, Full Access members receive a $10 Reward and Extra Access members receive a $15 Reward. 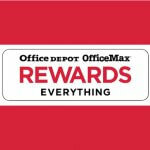 Rewards are automatically generated and typically issued at least monthly. 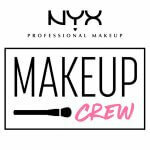 You should typically receive your Reward within 15-21 days after you reach 2,500 points, or after you have earned a free bra or free jeans reward. Rewards are sent directly to your email address, so make sure your email address on file is up-to-date. You can also access your rewards by logging into your account at ae.com/aeoconnected or via the AEO | Aerie Mobile App. You can’t just start a loyalty program and forget it. With a successful loyalty program, you continuously evaluate and re-energize it for a deeper level of engagement that brings a boost to your program’s ROI. As you read above from, Kyle Andrew, American Eagle Outfitters Chief Marketing Officer, “The new platform provides flexibility to evolve with the changing needs of our customers and supports upgraded features such as greater personalization, enabling us to provide a truly special customer experience.” If your loyalty program is not evolving and changing with the needs of your customers you may need to take a look and refresh your loyalty program. Learn about our Loyalty Audit and how we can help you e-energizing your loyalty program today! 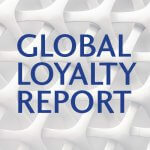 How to Design a Successful Loyalty Program?